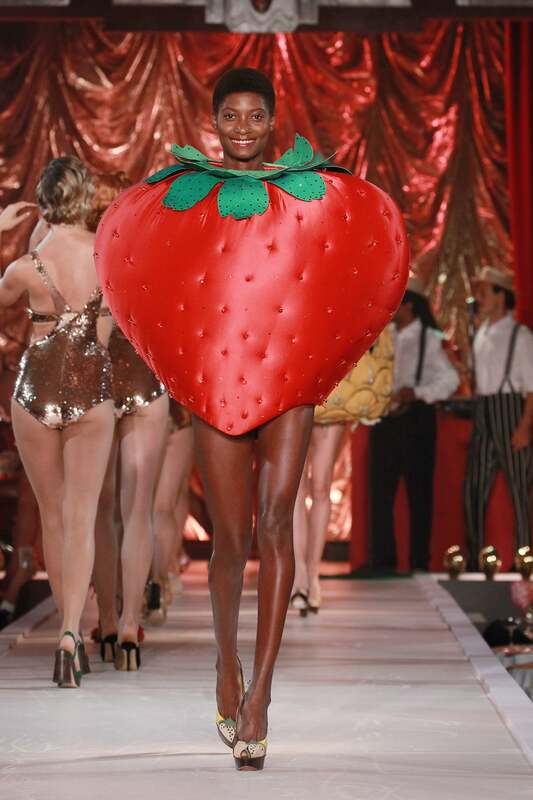 London Fashion Week has never been so sweet. 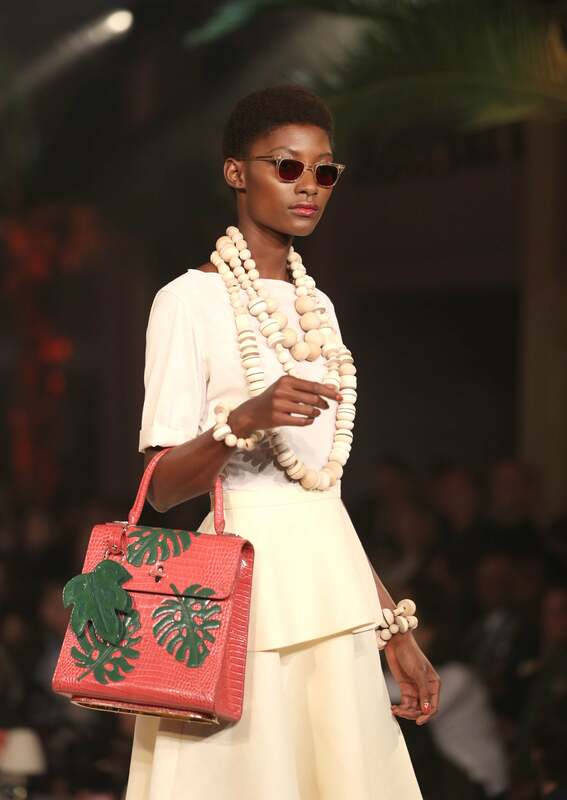 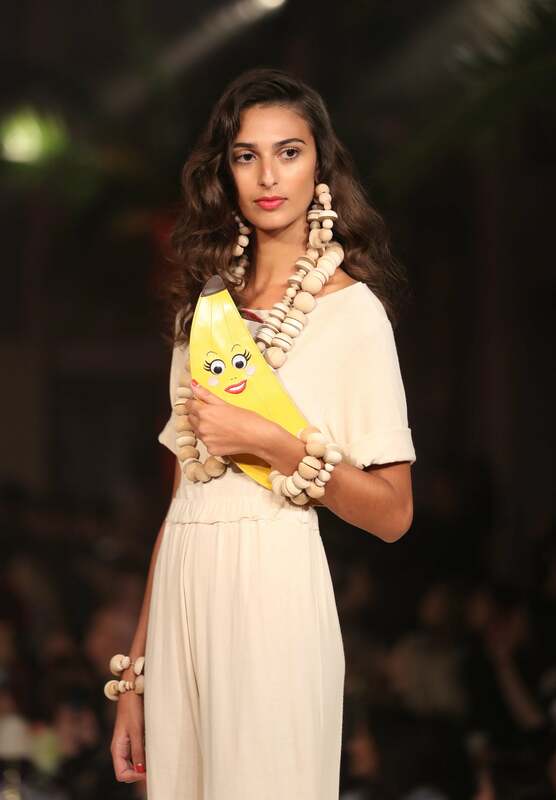 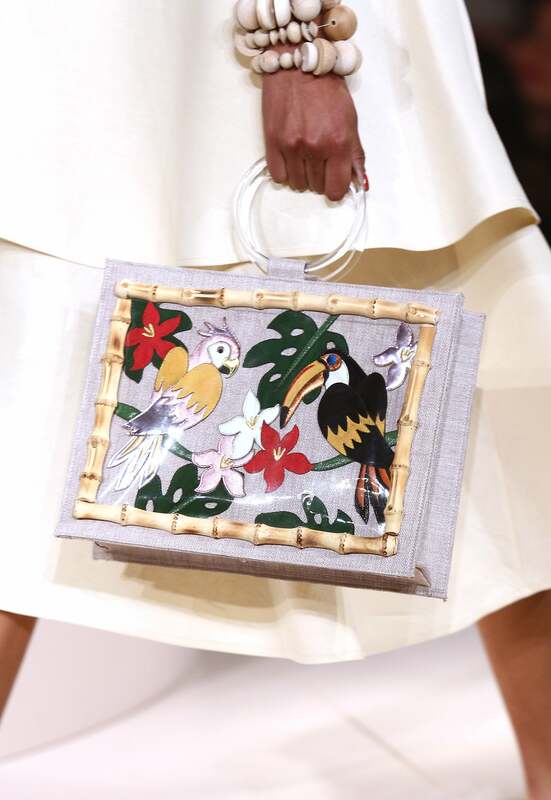 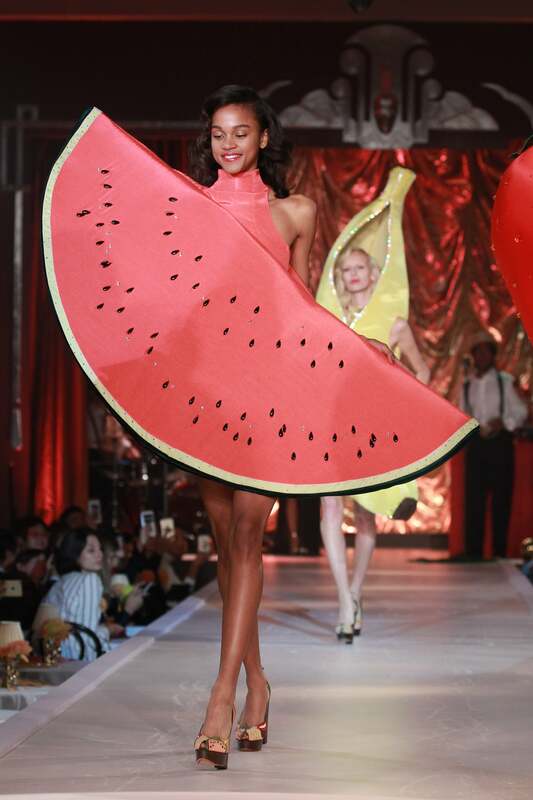 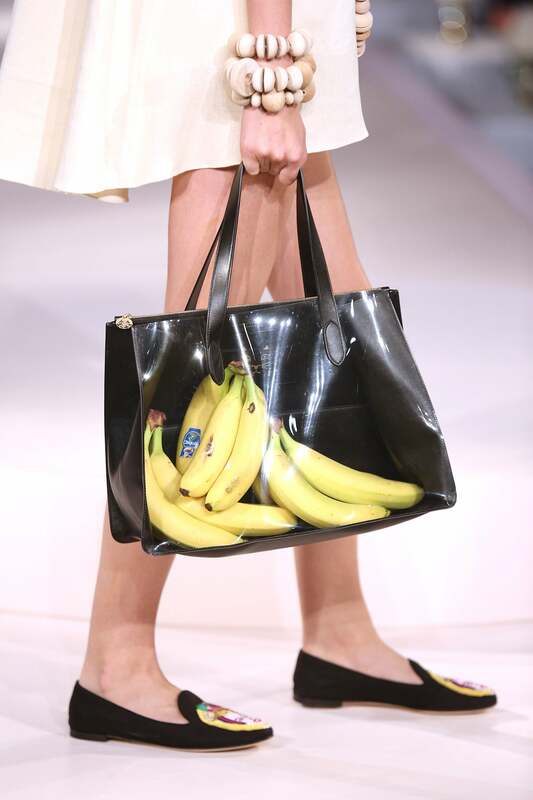 Inspired by Brazil, tropical motifs, dancers with giant bananas and and full on fruit suits graced the Charlotte Olympia SS/17 Collection. 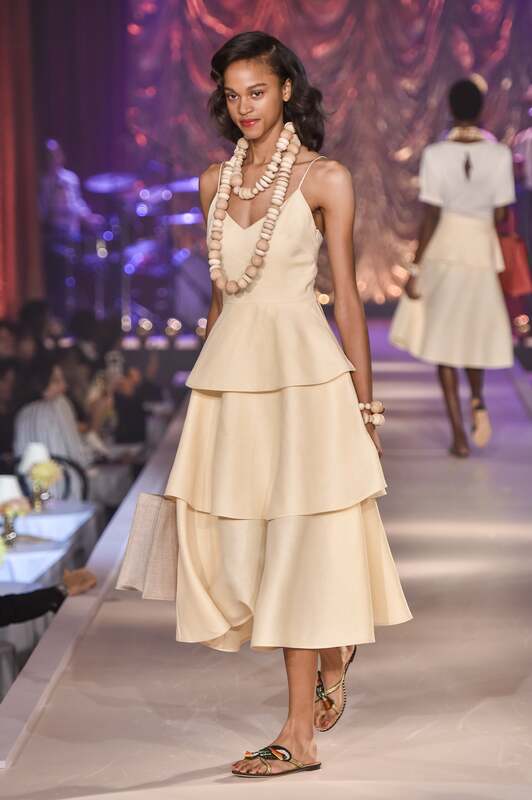 Check out our fave looks here! 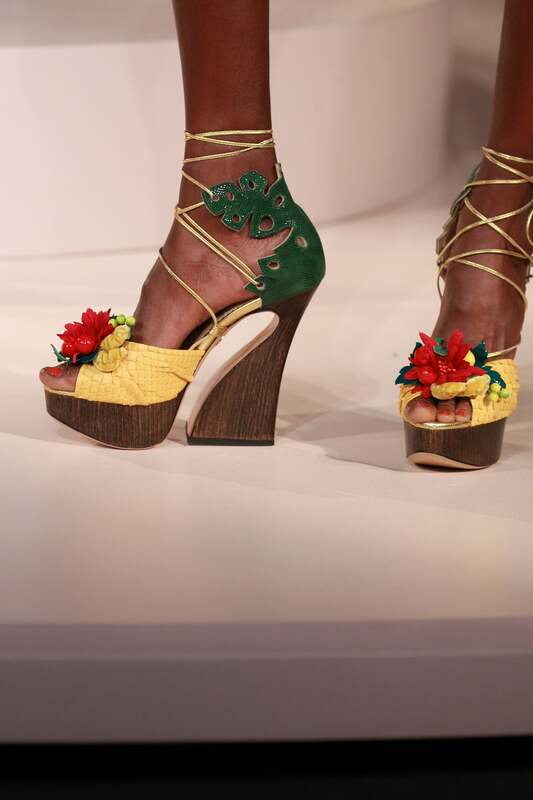 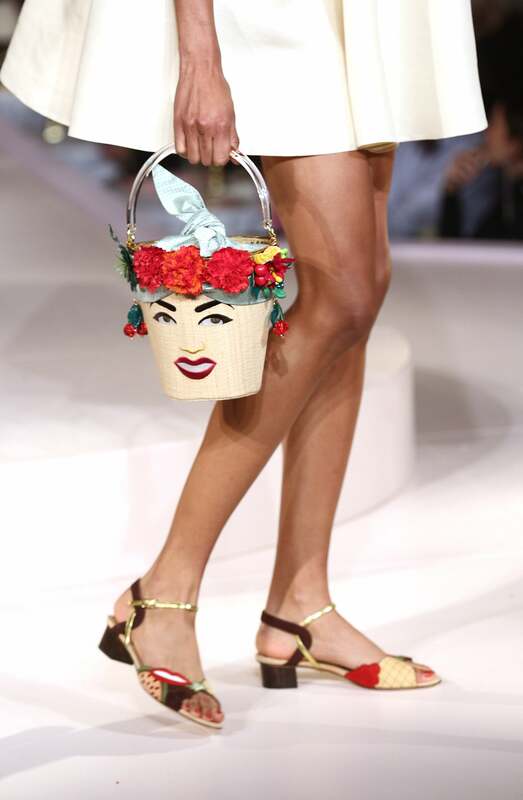 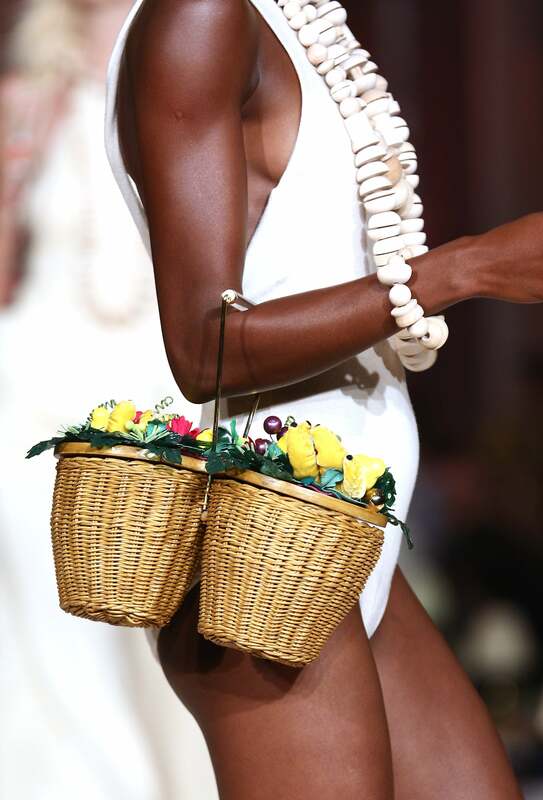 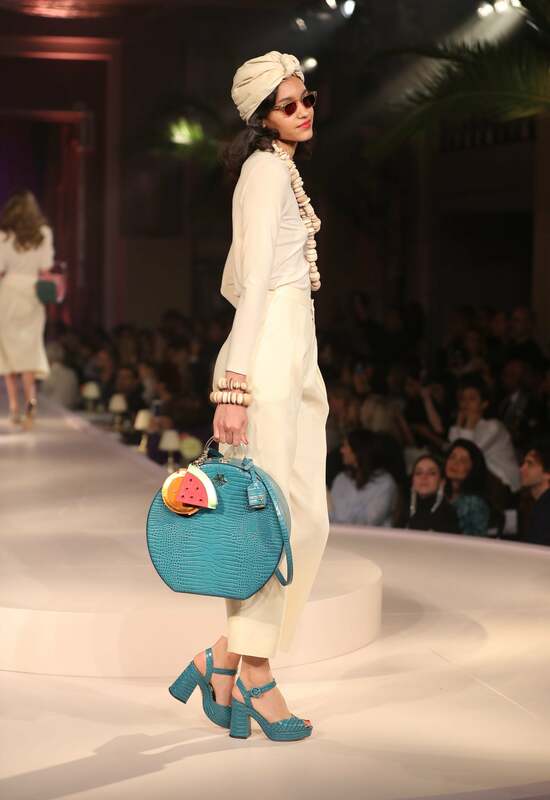 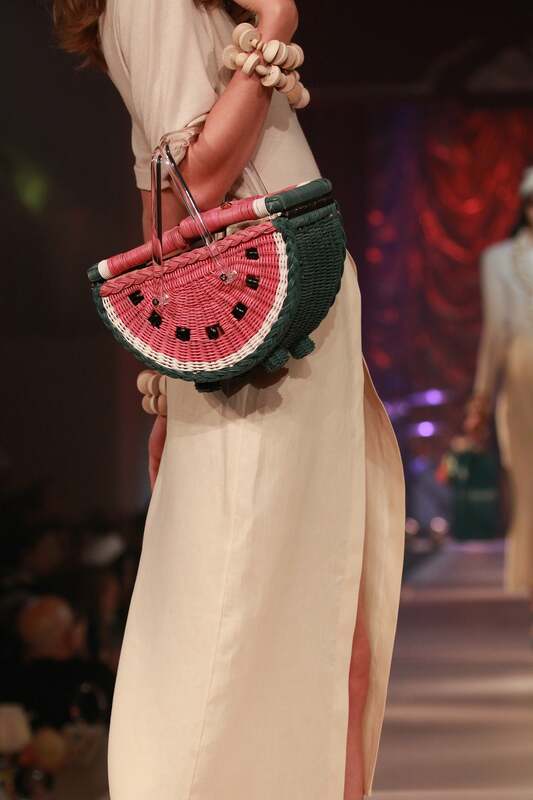 Designer Charlotte Dellal channeled Brazilian Copacabana and Carnival culture for her SS17 Charlotte Olympia presentation during London Fashion Week.